Confused about how a 3D file becomes an object? 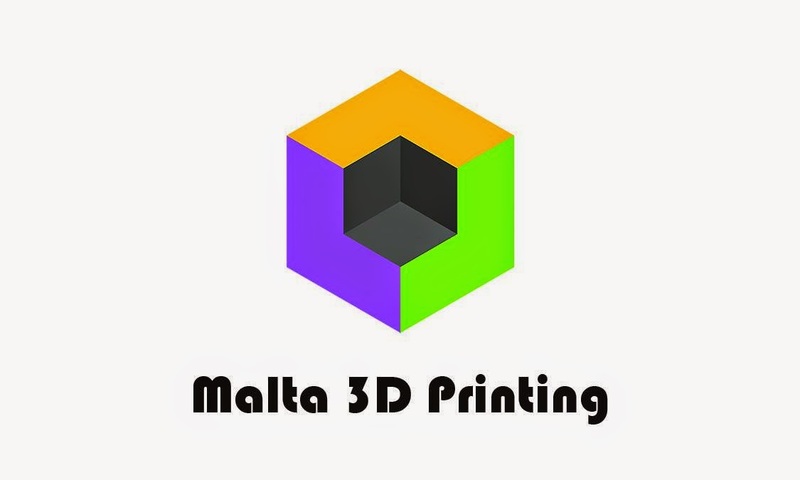 This short and sweet guide is tailor made to help you through the simple process of acquiring a 3D printed product from Malta 3D Printing. Anyone with a basic understanding of computers will be able to glide through these steps with ease. Visit Thingiverse or Youmagine, two of the most popular databases jam-packed with 3D files, all available for free. Enter keywords into the search bar (such as ‘Batman’ or ‘Fishing lure’) and a number of results will pop up. Imagine Star Wars IV is about to hit the theaters and you’d like an eye-catching collectable to take with you – go for a light saber or a Storm trooper helmet! Go wild, use your imagination! If you feel swamped with choices or can’t find what you’re looking for, share your concept with us via Facebook and we’ll lend a hand. If you’ve designed a file yourself, we’ll happily accept that too. Generally, we work with .STL and .OBJ file formats, but other file types are also acceptable. The aforementioned databases (Thingiverse & YouMagine) allow anyone to download the 3D files required, so when you’ve found what you’d like feel free to send us the file/s via Facebook or e-mail. If you’re uncertain on any of the above, we’ll be happy to explain in further detail once you’re in contact with us. 3) Receive a Quote From us and Collect Your Product! Once you’ve chosen the specifications (if any) for your file, we’ll quote you a price and if you’re happy with it, we can begin printing. We can alter the product size or quality to match your budget, meaning your favourite prints will always be affordable. Collect your product from our Birkirkara store or have it personally delivered to your doorstep. Hint: When searching, remember that 3D Printing’s net has been cast far and wide: games, gadgets, ornaments, tools, toys and much, much more – someone has probably already made a file for it.